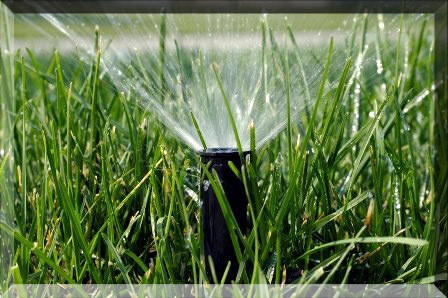 Thank you for choosing Cedar Valley Irrigation! 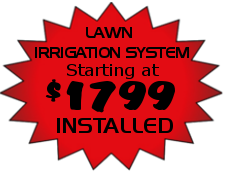 Please take a moment to get to know and trust us for your irrigation needs. Nothing enhances your property more than a lush green lovely lawn. With over 20 years of experience, we offer quality design and build, mowing, fertilization and irrigation. We are Licensed, Bonded and Insured. We have extensive knowledge of irrigation systems and therefore we will execute the installation of your system efficiently and professionally. Quality workmanship, products and pricing are very high priorities and we stand behind everything we say and do…GUARANTEED!! The performance of an automatic sprinkler system is only as good as the professional who installs it. Choosing a quality contractor ensures long lasting, efficient operation. Always look for and ask for insured contractor with an established reputation. Feel free to ask for any credential or references, we take pride in the jobs we have done and serviced so you can feel confident in your choice with CEDAR VALLEY IRRIGATION.